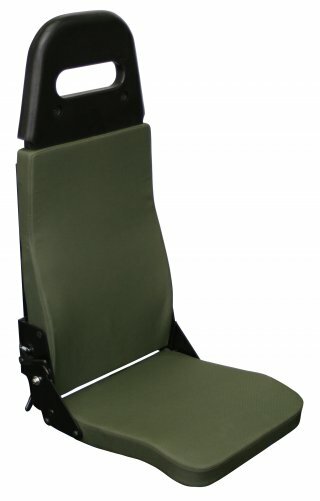 The BattleSafe 770 seat was designed for wall mounted military applications. When not in use, the seat can be folded up and locks into place. 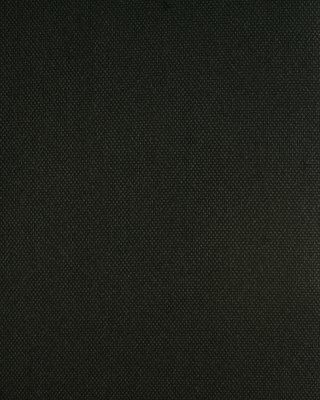 The BattleSafe 770 has a low profile seat cushion to maximinse the space claim around the seating areas. 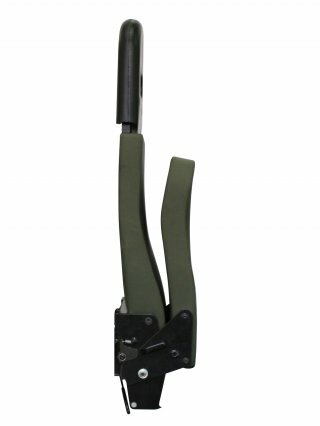 It can be trimmed in a green or black mil-spec fabric and features a protective headrest. 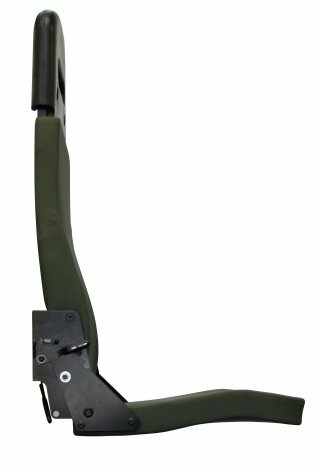 A 2-point or 4-point seatbelt can be mounted to the seat. Low profile cushion suitable for tight spaces. 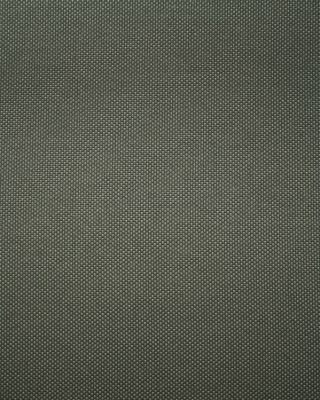 Legal | © Stratos Seating, All Rights Reserved 2012.